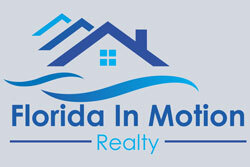 Home > Orlando Area Foreclosures are down! According to CoreLogic (NYSE:CLGX) the Central Florida area which includes Orlando, Kissimmee and Sanfords areas are experiencing a stronger homeowners market due to the decline in foreclosures! Inventory for foreclosures in this area were down from 4.3 percent to 3.4 percent at the end of August. 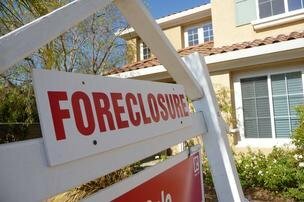 Foreclosures totaled for a 12 month time frame of 14,375.